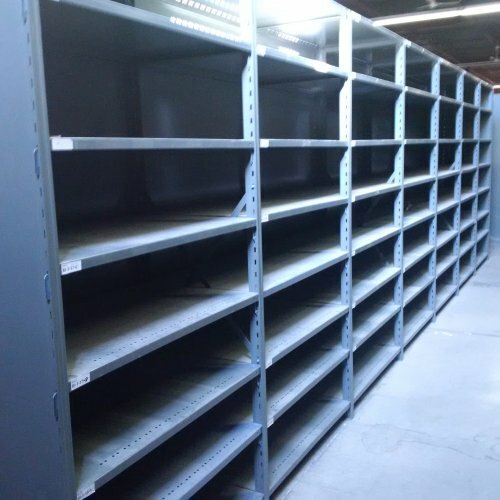 We have over 5000 metal ware shelves in stock 36" wide x 24" deep x 7'3 tall. $6 Per Side X Brace Set. Please use contact bellow for quickest Results! Available for pick up today or We can quick ship. Many other shelf sizes in stock, check out our other products!